Wilkinson Cameras like to bring customers closer to nature and are one of the premier suppliers of the most technologically advanced binoculars, spotting scopes and monoculars from leading brands such as Celestron, Leica and Swarovski. 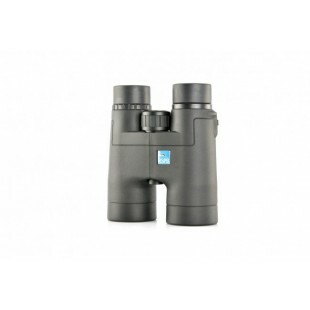 Optical products are our speciality and we have equipment to suit the amateur and professional birdwatcher, train spotter or plane spotter. 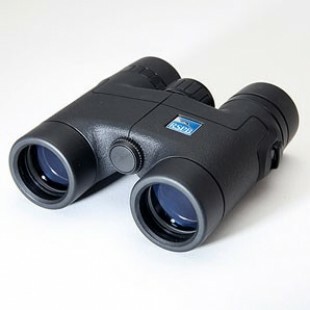 Many of our products come in varying sizes such as our compact binoculars and full size binoculars, meaning you can choose the appropriate size product for your needs and carry them around in comfort. 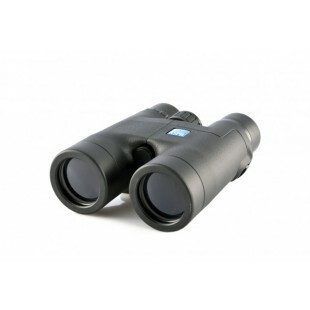 Bird watching binoculars and bird watching scopes by brands including Nikon, Hawke and Minox are guaranteed to provide you with a field of vision so good that you will almost feel like you can reach out and touch your chosen distant object. 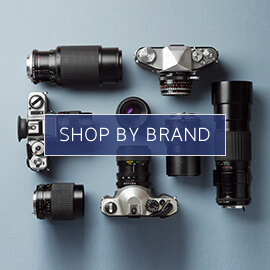 Throughout the Wilkinson Cameras website you will find binocular reviews from users to help you in your quest to find the perfect set. We even stock binocular accessories such as binocular straps so that you can keep your optical equipment close to your chest when out in all terrains. 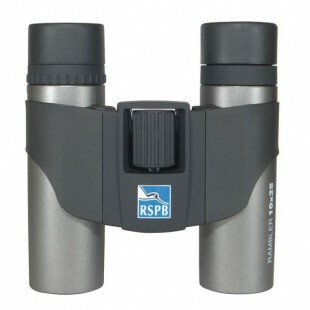 For something different, but equally as effective when taking part in outdoor pursuits, we also have access to the very best scopes from RSPB, Bushnell and Camlink. These can be combined with a range of eyepieces as a scope with an interchangeable eyepiece will more than give you your moneys worth. To enhance your viewing pleasure even further, why not combine your digital camera and spotting scope with digiscope adapters. 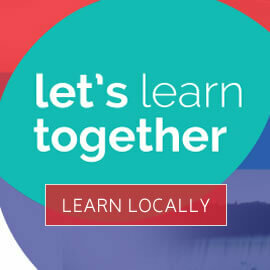 To test out any of our products, visit us in store and view further offerings from Canon, Steiner and Praktica.